PLANT OF GOOD LUCK? 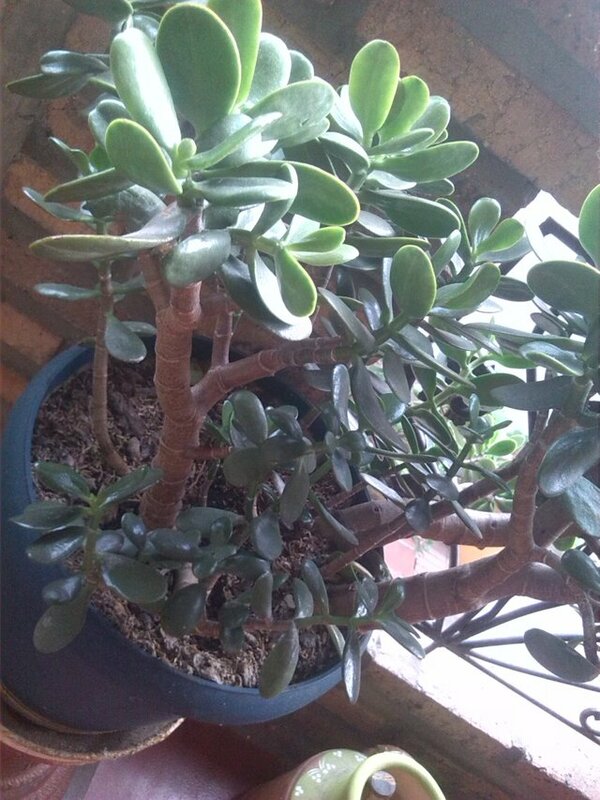 "THE JADE"
It is a plant that has grown and has been combined with so many small nuggets of rumors, myths and truths that are difficult to break, personally I like them a lot, they are very striking and I have them in every corner of my house. 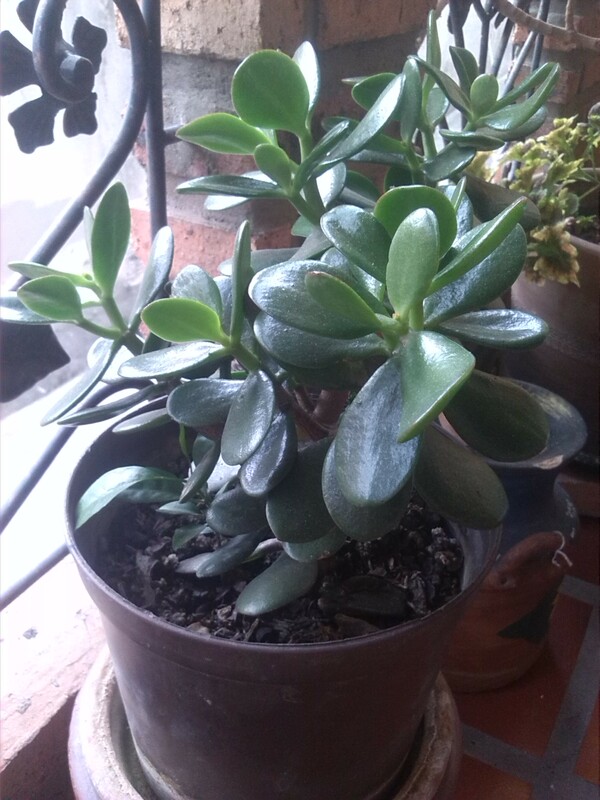 Let's start with the basics: The Jade Plant or Money is one of the most famous and popular that are used as indoor plants. 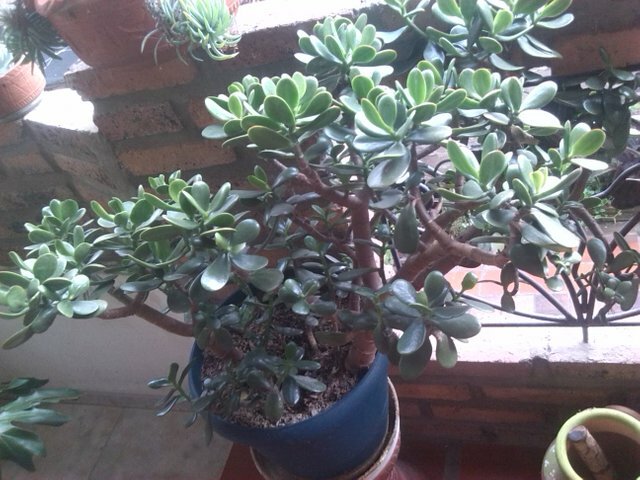 The jade plant, also called in other countries: Crassula ovata is very easy to care for. It is a plant easy to care for and resistant to changes in temperature, although if you want it to have the best appearance and develop an attractive flowering it is best to grow it in places with normal temperatures. Often these plants are also found in Chinese restaurants and stores, which are usually there due to their ability to grow under artificial light and be able to take the hot ambient temperature that is created in these places. In some countries, they are often given as wedding gifts. It can grow to a maximum height of one meter, its branches are thick and become woody over time. The leaves grow in opposite pairs along the stem, are fleshy and can measure up to 7 centimeters long. Its jade green color (hence its name). Muy buenas fotos. tengo entendido que los chinos le agregan lacitos rojos con monedas para atraer la buena suerte. si querida amiga, así es! es parte de la creencia y de sus tradiciones! May your jade collection bring you good fortune!